Gain Market Leadership and Overcome Competition Using Corporate Intelligence and Business Intelligence Investigations With the Help of ISOG Private Investigator and Private Detective. ISOG private investigators and private detectives can manage any type of Business Intelligence (BI) project. Most companies today experience poor return on investment because they do not really know their market position and their competitors. Gaining a clear picture of what the market is and how their competitors are moving is of the outmost importance to deliver the company shareholders a higher return on their investment. The first step would be to set up an internal BI Unit or to source external BI services. The ultimate goal is to anticipate the competitors by knowing their strategic moves and their product roadmap before they get to market. 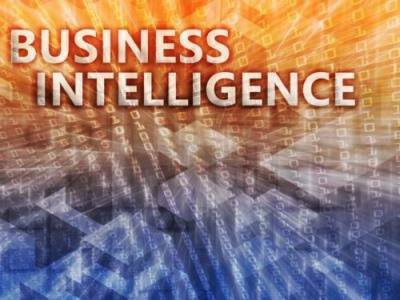 Business Intelligence (BI) comprises the intelligence gathering strategies and technologies used by corporations for the business information collection and data analysis. Business intelligence can be used by enterprises to support a wide range of business decisions, ranging from marketing to business strategies. Basic marketing decisions would include pricing, product positioning, or packaging. Strategic business decisions would involve corporate financial goals, geographic market positioning, business directions at the broadest level. A robust BI plan would make use of both human intelligence and computer technology, combining information and data derived from the market in which a company operates and data from company internal sources, such as financial and operations data. By combining external and internal information and data, a corporation can gain a deep understanding of the current company position and the strategies it should adopt to reposition the corporation in the market. Based on hands-on experience gained by working in BI Units at Multinational Corporations, ISOG private investigators and private detectives can help you both set up your own Business Intelligence Unit and perform specific corporate intelligence and business intelligence investigations projects on your behalf. ISOG private investigators and private detectives are expert in corporate intelligence and business intelligence investigations.